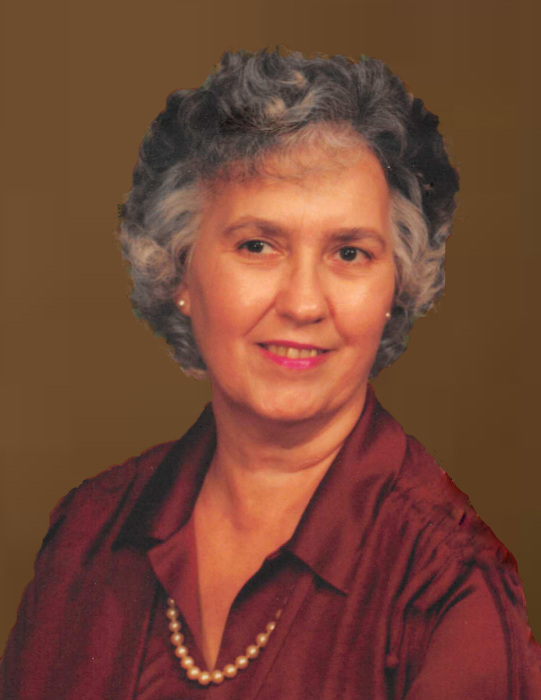 Carolyn Lee Dunbar, 86, of Hannibal passed away surrounded by the love of her granddaughter at 5:35 a.m. Sunday, April 7, 2019, at Beth Haven Nursing Home. Visitation with family and friends will be held 12:00 noon until 2:00 p.m. Wednesday, April 10, 2019, at the Smith Funeral Home & Chapel. Carolyn was born on January 29, 1933, in Hannibal the daughter of Othey Lee and Lillian (Bell) Henderson. She was united in marriage to Robert Martin Dunbar on August 11, 1962, in Hannibal. He preceded her in death on October 13, 2006. Survivors include her children Chris Dunbar and Lori Dunbar both of Hannibal; brother, Othey Lee Henderson II of Texas; sister, Donna Crane and husband Don of Hannibal; loving granddaughter, Talisa Looney and husband Tim of Hannibal; great grandchildren, Nicholas, Faith, Brenden, Blake and Kierstyn; and several nieces and nephews. Carolyn was a member of the Eight and Forty Organization of the American Legion and the Elks Club. In her spare time Carolyn enjoyed playing bingo, camping with her family, attending festivals, crossword puzzles, crocheting and drives to Fawn Lake in Washington, MO. Pallbearers will be Tim Looney, Nick Ames, Brenden Looney, Blake Looney, Jeff Jeffries, and Othey Henderson II.